Charter Bus Detroit: Charter Buses are Great! The idea of a long ride on a bus usually isn’t a pleasant one. A lot of people conjure up memories of long school trips to their state capitals in bouncing, seatbelt-less buses that were always too hot or too cold, and smelled like old bag lunches. Others think of the gritty depictions of bus travel in tons of dramas or horror movies where unwashed masses either crowd into old, stinky seats, or of assorted ruffians populating a nearly empty, smoking monolith blasting down a scorched highway. 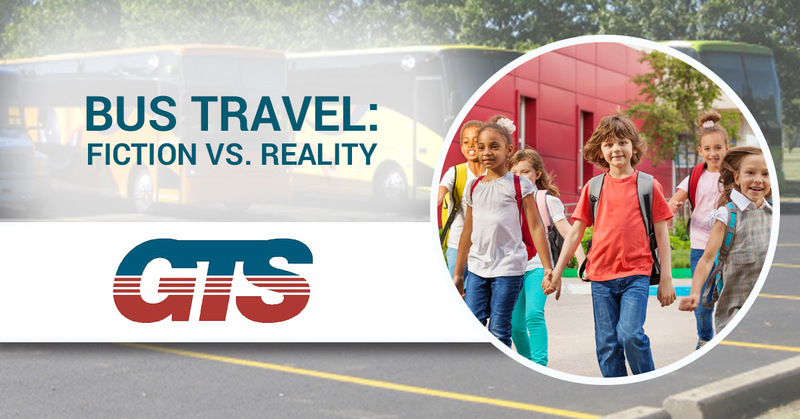 While some bus lines might be dingy and grimy, our fleet of charter buses are on the exact opposite end of the spectrum. Our fleet is fully equipped with all the amenities that made the idea of commercial flight seem so appealing when it was introduced decades ago. We have big, comfortable seats that recline, WiFi, power outlets to charge your phone, laptop, or e-reader, and clean, spacious restrooms. There’s also a lot of room for your luggage, so bring that cooler to the lake, or those extra suits to the city. Chartering a vehicle from us also ensures that you’re not paying for the ridiculous overhead of an irresponsible corporation that doesn’t take your needs or desires seriously. If it’s a small handful of people from your work that need to travel together, we have the right vehicle. Do you have a huge school or church group that needs to get somewhere? We’ve got the right vehicle, or vehicles, for those groups, too. Our commitment to you means that we’re going to get you to your destination as quickly, and safely, as we can while allowing you to relax and enjoy being taken care of while you travel. Call Ground Travel Specialists today to find out how we can make the idea of travel a pleasant, stress-free one.